The Town of Prescott may see an increase to water and wastewater rates by three-percent. CAO Matthew Armstrong says the rates have not increased for several years and the town used to be on the high end of the rates. 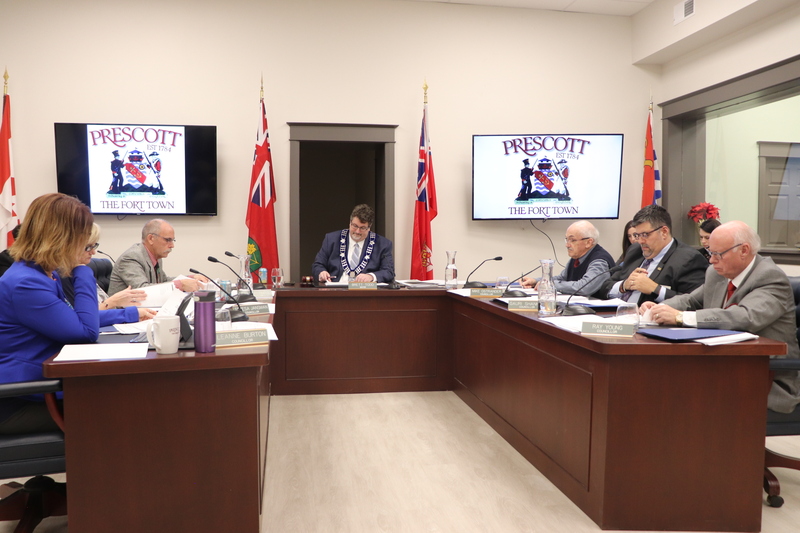 As time passes, and other municipalities increase their rates, Prescott is finding they’re not putting enough away for infrastructure, according to Armstrong. Armstrong says the town uses the money for upgrades and replacements to the water and wastewater treatment plant as well as the road reconstruction the town does every second year. He adds this increase will put $453,000 into the reserve this year. 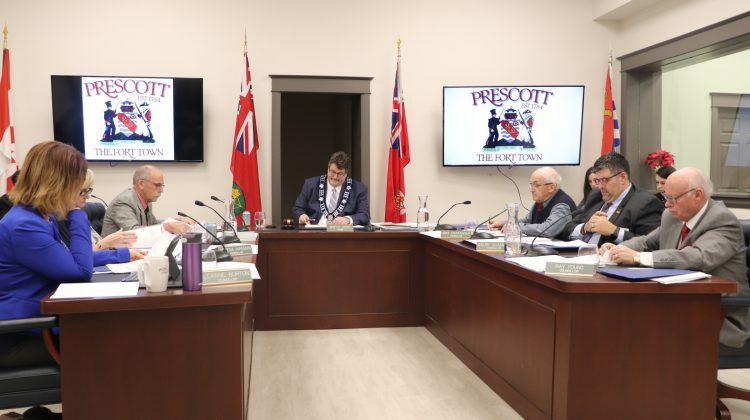 Mayor Brett Todd said he was having second thoughts about the three percent increase and said he’d be more comfortable with a two-percent increase. He says it would be more aligned with the cost of living. Armstrong says they would be aiming to have the increase in place for June first. This will be brought back to the Council meeting next week for Council to vote on.